Bridgers is an established family run Game Farm, located on the outskirts of Hurstpierpoint, nestled beneath the South Downs in the heart of Sussex. We have been rearing Turkeys for over 30 years and our mission is to ensure that all our birds have an enjoyable life. We raise traditional bronze and white fresh farm turkeys including both free range and barn reared. We pride ourselves on caring for our birds in outstanding welfare conditions and we are proud to have sustained the Golden Turkey quality standards kite mark for the past 12 years. 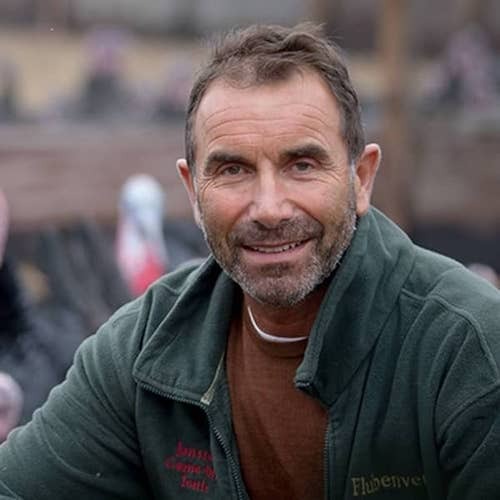 There is no other Turkey farm in Sussex with this quality standard and it is the opinion of our customers (see some of our reviews here) that you simply will not find a better tasting bird! Don’t forget to visit our Facebook page for updates, news & offers!